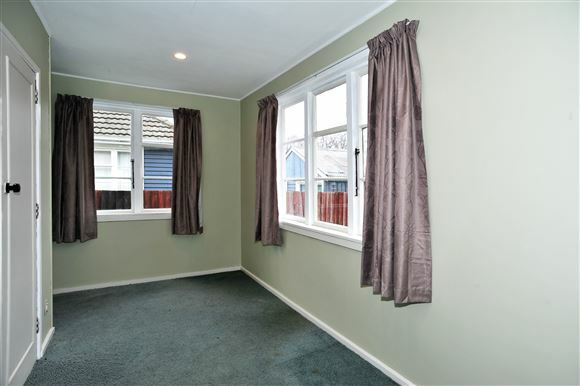 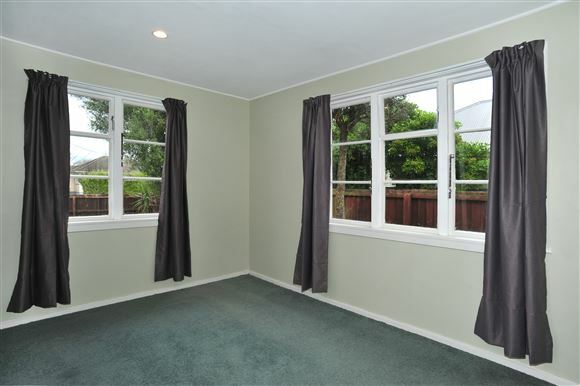 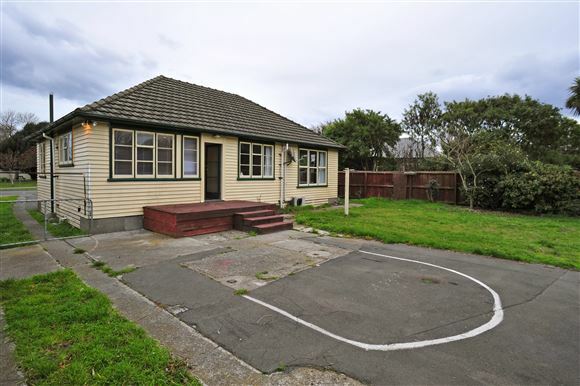 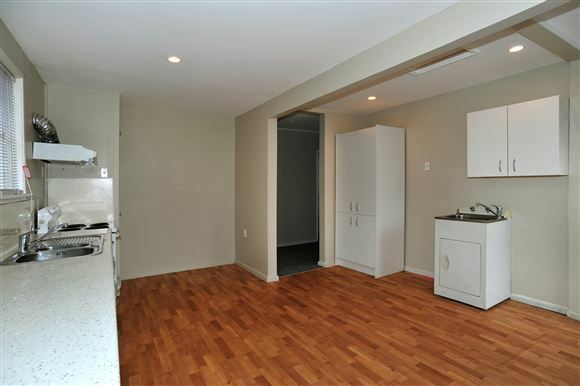 A great place to start, offering 3 bedrooms, separate living with updated kitchen. 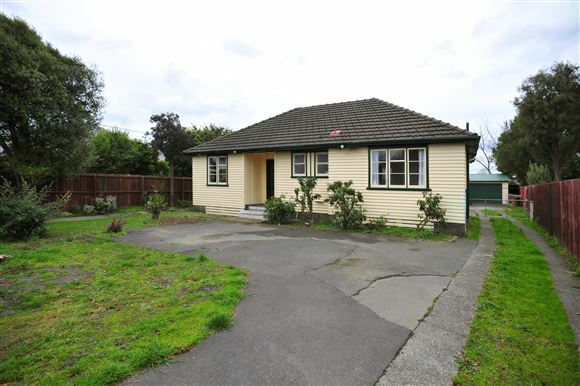 Free-standing, generously sized garage, with the added bonus of a sleep-out attached, there is plenty of off-street parking too. 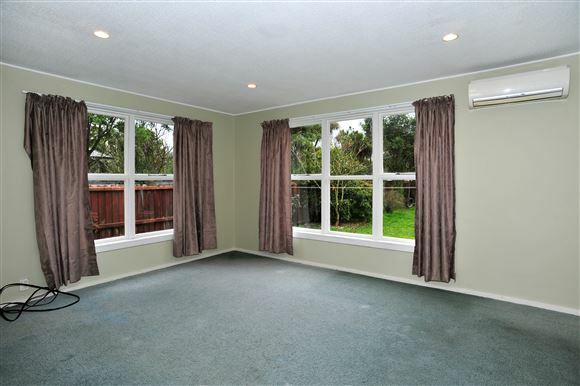 Family friendly, 789 sqm section, with plenty of room for the kids or the pets to play. 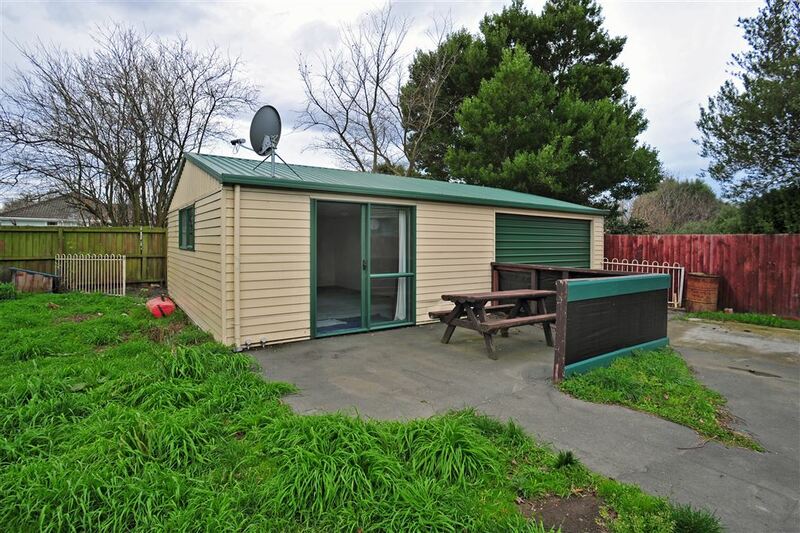 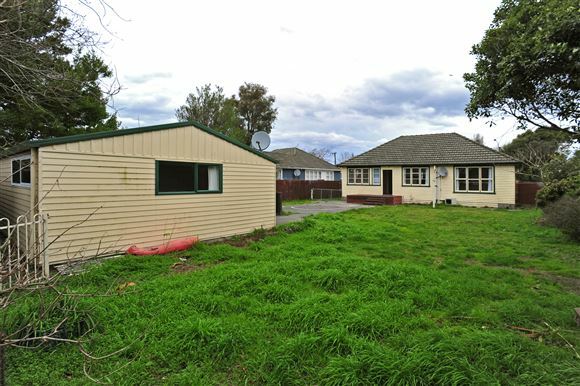 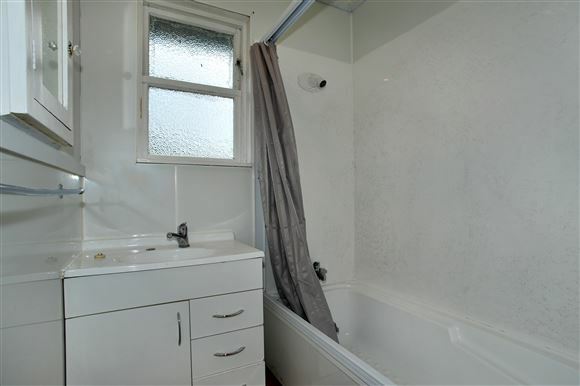 Ideally situated, in Burnside High School zone, across the road from the Morley Reserve and with many amenities nearby. 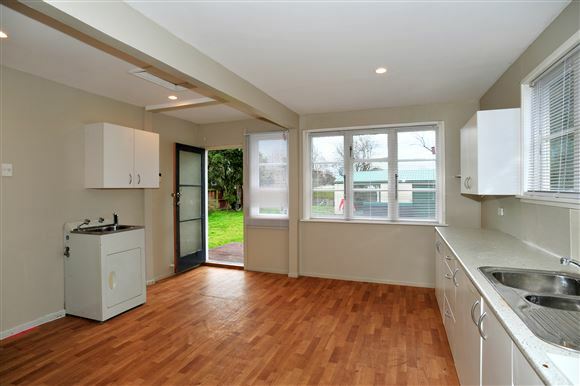 This home is instantly live-able, but with the chance to enhance and add value, whether you are 1st home buyers or looking to add to your rental portfolio, this is sure to suit. 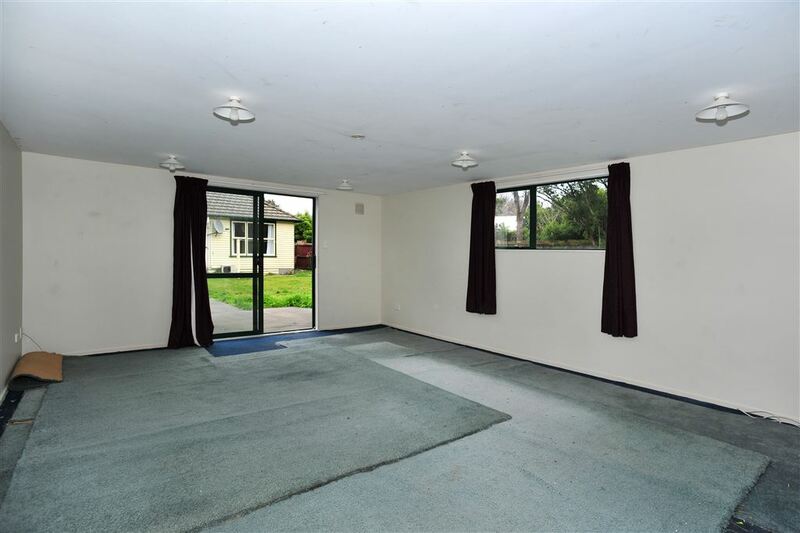 Call today to arrange to view. 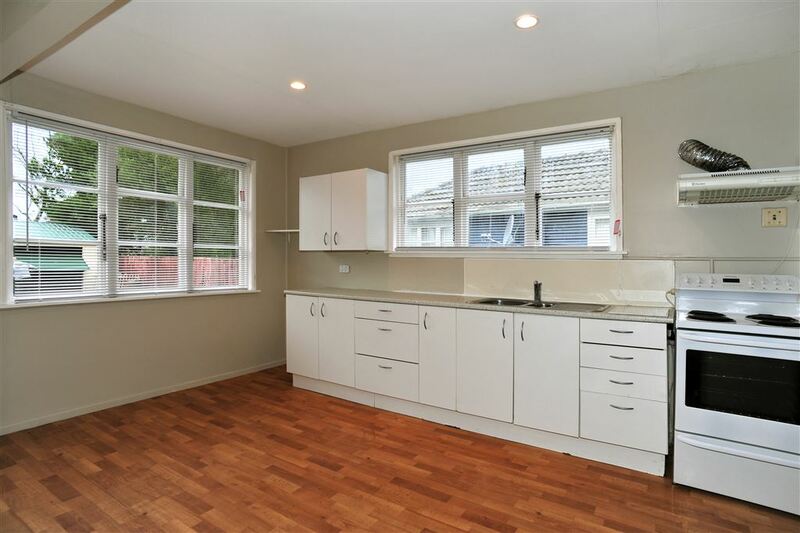 Chattels remaining: Blinds, Drapes, Fixed floor coverings, Light fittings, Stove, Heatpump, Rangehood, Bathroom Heater, Waste Disposal, Clothesline. Please note the alarm and the Honeywell thermostat are not in working order and are to be sold 'as is where is'.